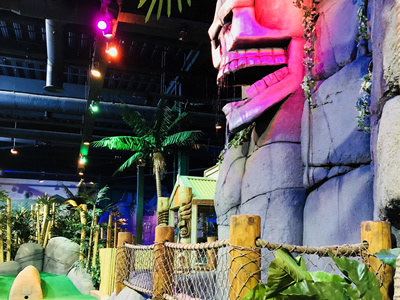 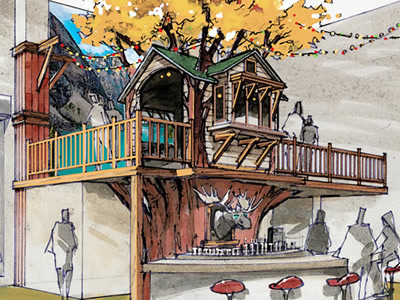 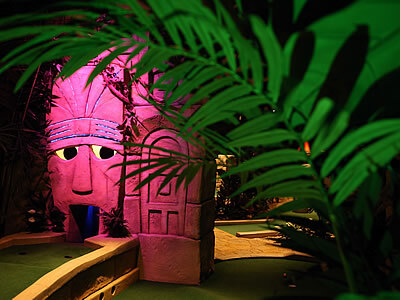 Castle Golf and Lost City have teamed up again for another ‘next level” adventure golf located in Belfast. 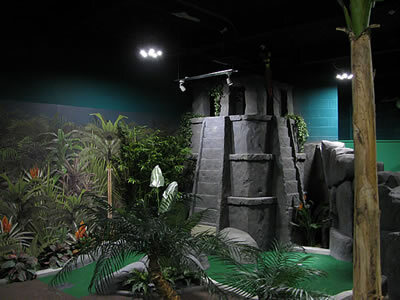 Lost City captures a huge audience of players of all ages and abilities. 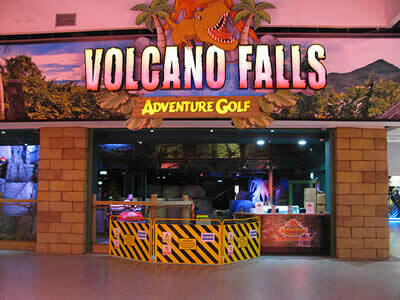 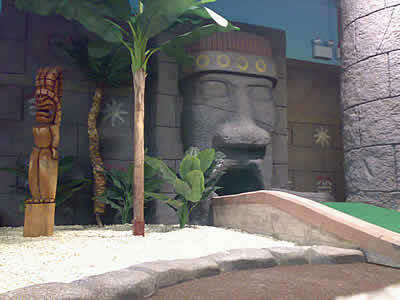 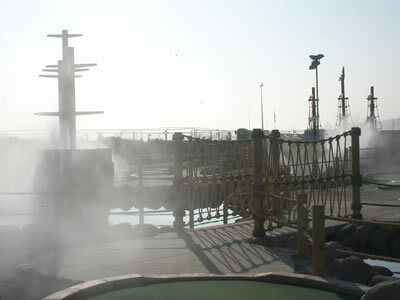 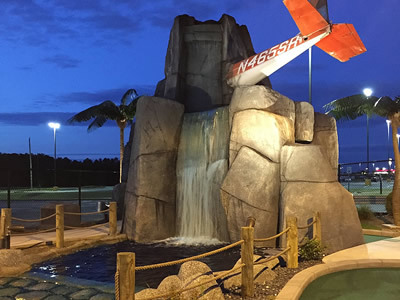 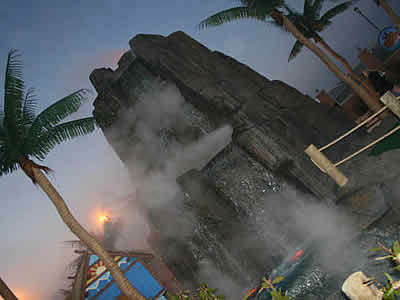 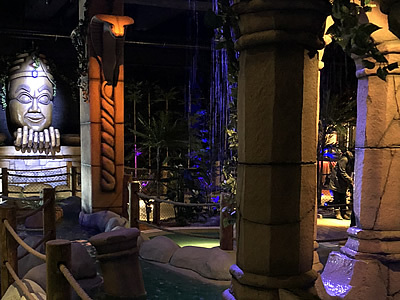 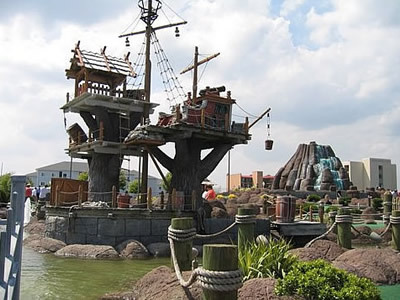 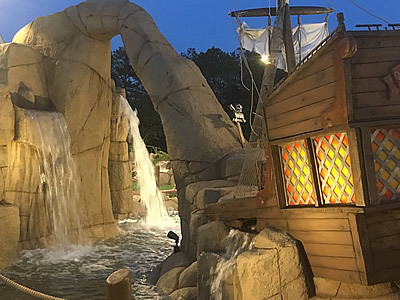 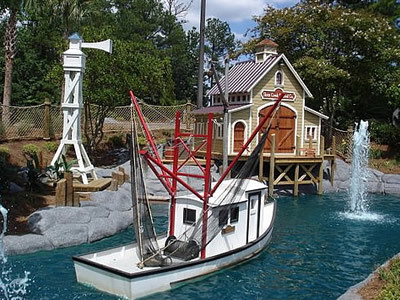 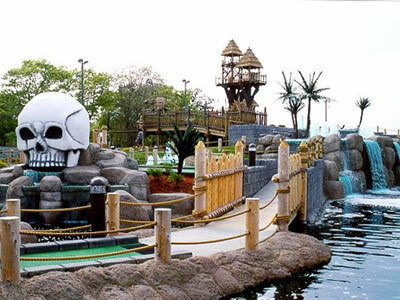 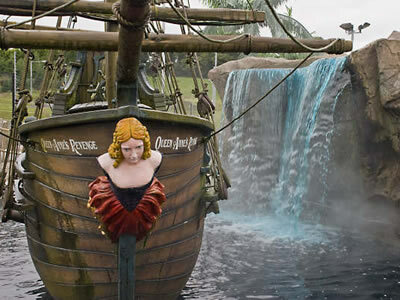 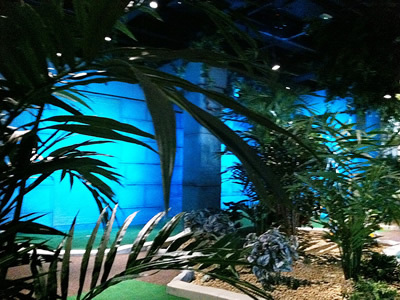 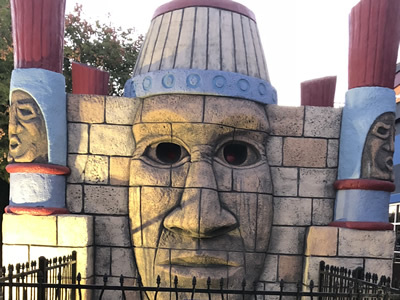 36 holes of indoor adventure golf with 'Inca' themeing, special effects, water features, and interactive features. 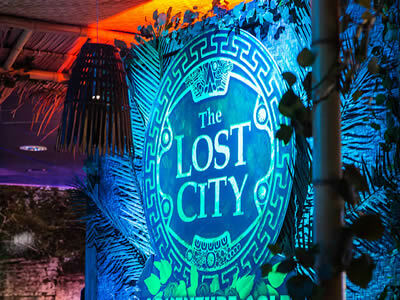 The Lost City Belfast opened December 2017. 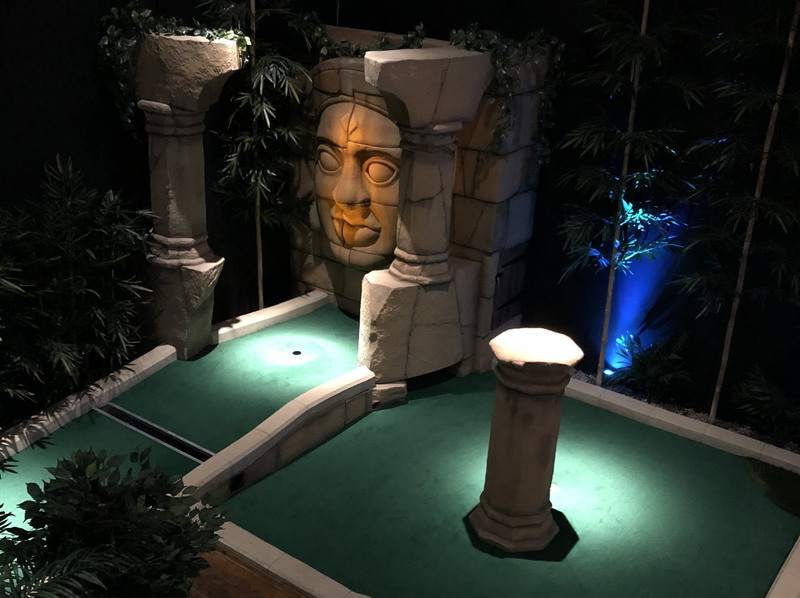 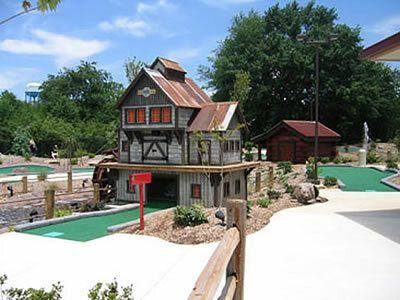 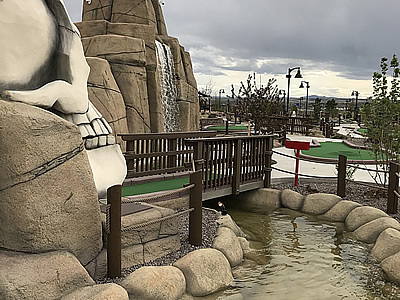 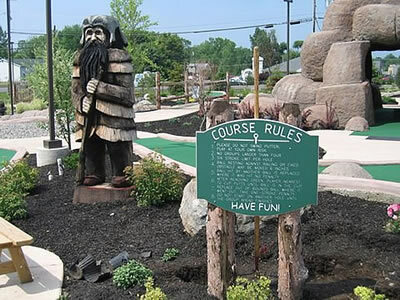 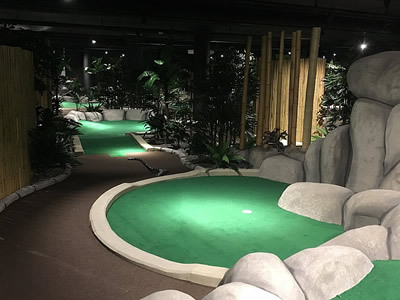 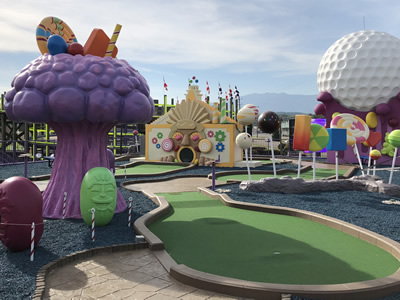 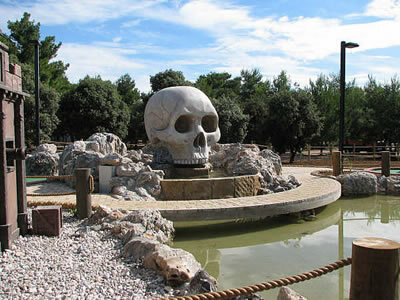 Experience the challenge of playing amid a thunder and lightning storm on "specialized" greens, risking a venomous talking snake, talking idols and crumbling walls. 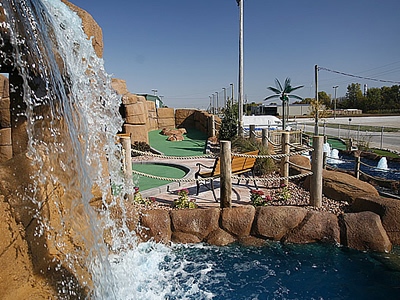 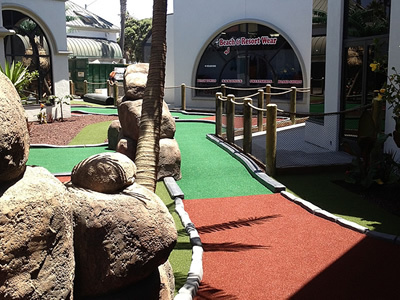 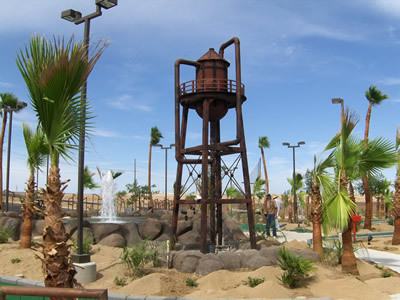 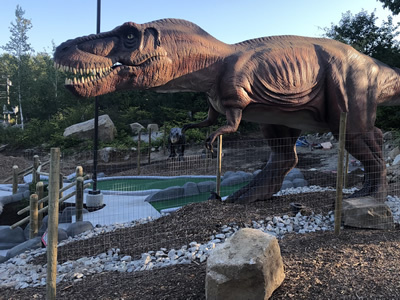 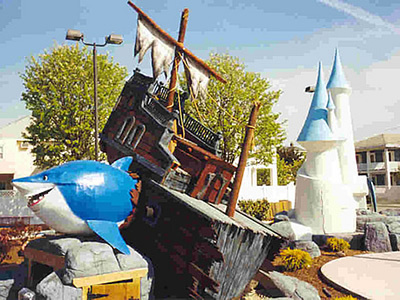 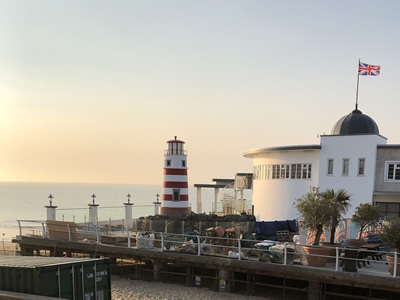 50% of the holes have been designed to be wheelchair user friendly so all adventurers can play!